Franken nail polishes or Indie polishes are becoming more and more popular. Mixing and creating handmade polishes are so fun. ***Side Note: After I made my own nail polishes I discovered that you have to use a certain type of glitter, the glitter must be Solvent Resistant Glitter or the glitter colors will fade, and also you must use Suspension Base or the glitters will all fall to the bottom and sink. The glitters I used for this tutorial sank to the bottom, the colors faded, and turned the clear top coat into a brownish color. 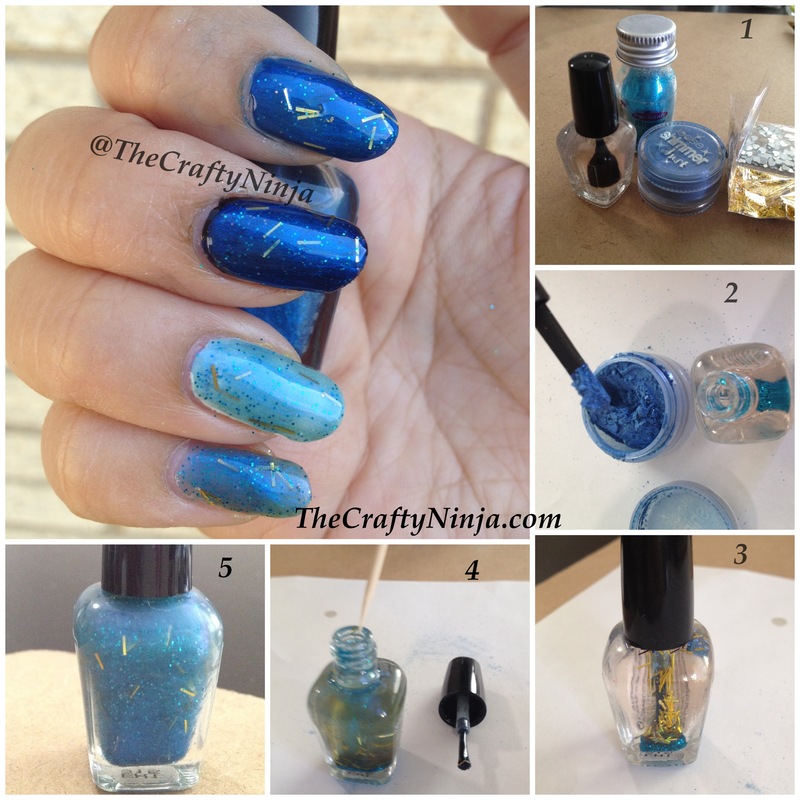 This tutorial only works if you want a one day swatch and just to have fun experimenting and mixing glitters. This method does not work if you want to sell your own frankens. 2. 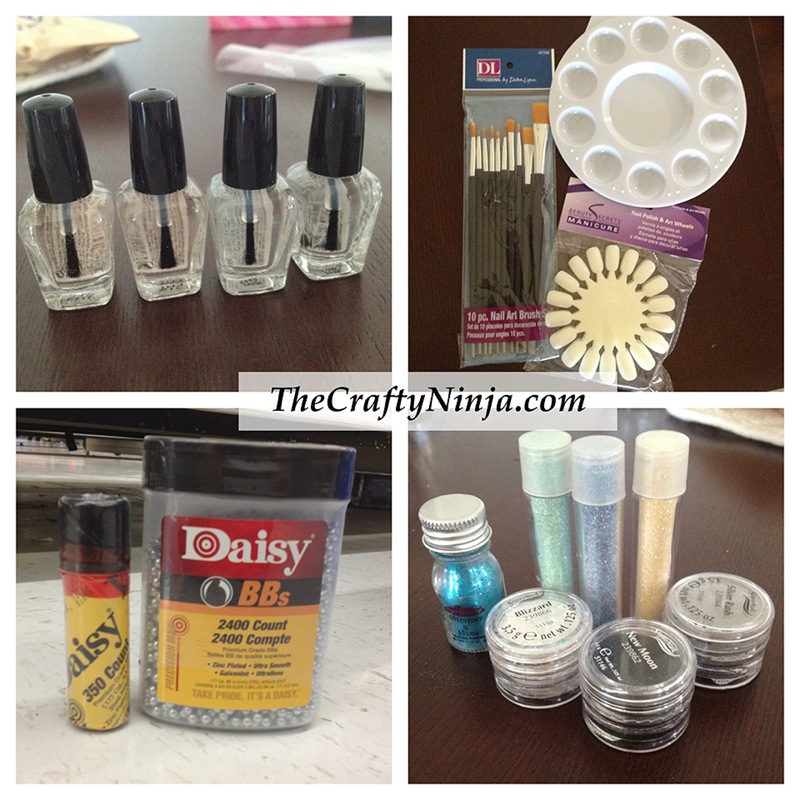 Optional: Nail paint brushes to mix the color, Pallet to mix the colors on, can be found at any craft store, purchased at Walmart, Nail wheel to paint the franken polishes on. 3. Daisy 4.5MM Zinc BB’s, purchased from Walmart. 4. 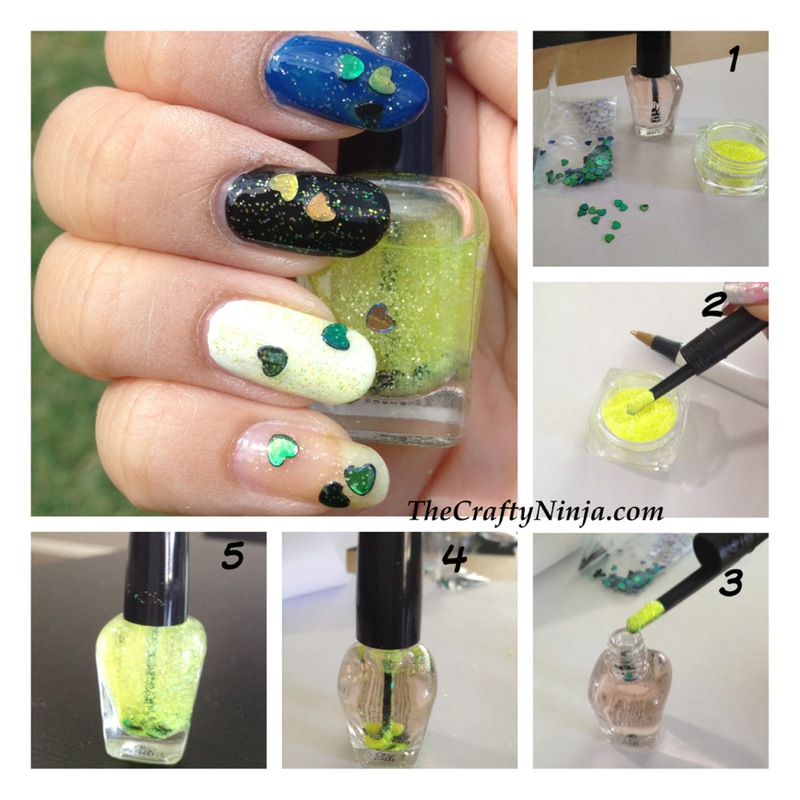 Glitter must be Solvent Resistant Glitter or the glitter colors will fade and not work. 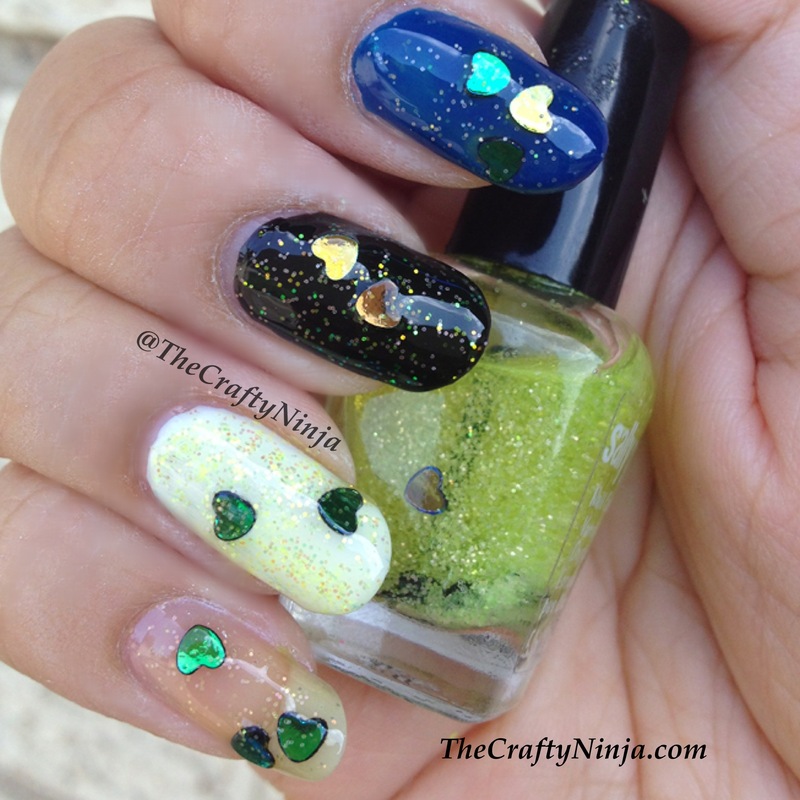 You can buy a variety of solvent resistant glitter colors and shapes here. This one is called Snow Princess. 1. Cover your work area to protect it from any loose glitter. 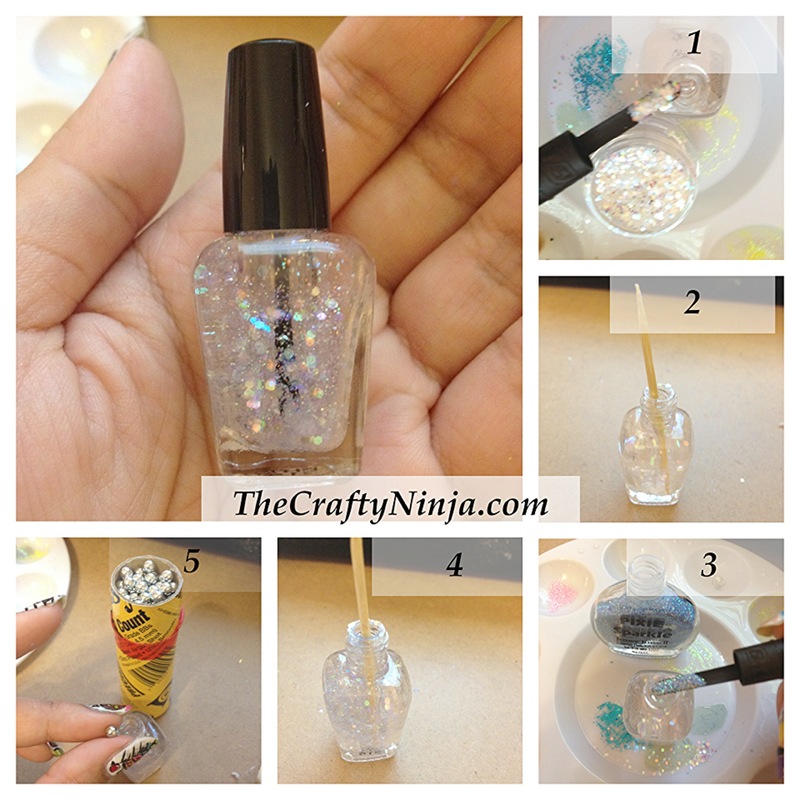 Using a pen cap scoop the glitter into the clear nail polish, I used holo clear circles. 2. Mix with a toothpick, if you need to add more glitter do so. 3. Scoop in your second color of glitter, I used a light blue micro glitter. 4. Mix with a toothpick. 5. Add one BB to mix. This one I called Neon Lover, make sure you use solvent resistant glitter. I did not include the the BB step here. This one I called Deep Blue Sea. I used loose eyeshadow and loose rectangle gold glitter in this franken.